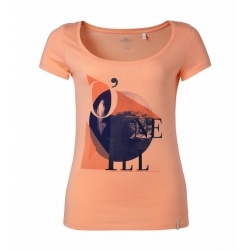 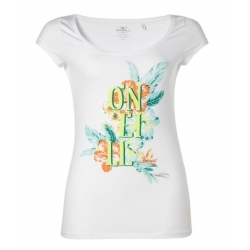 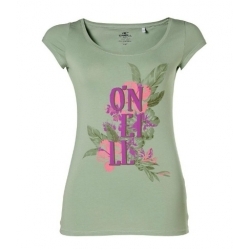 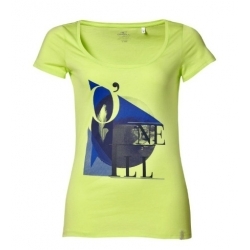 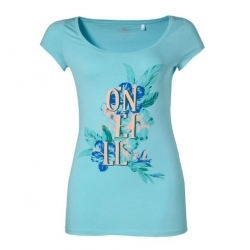 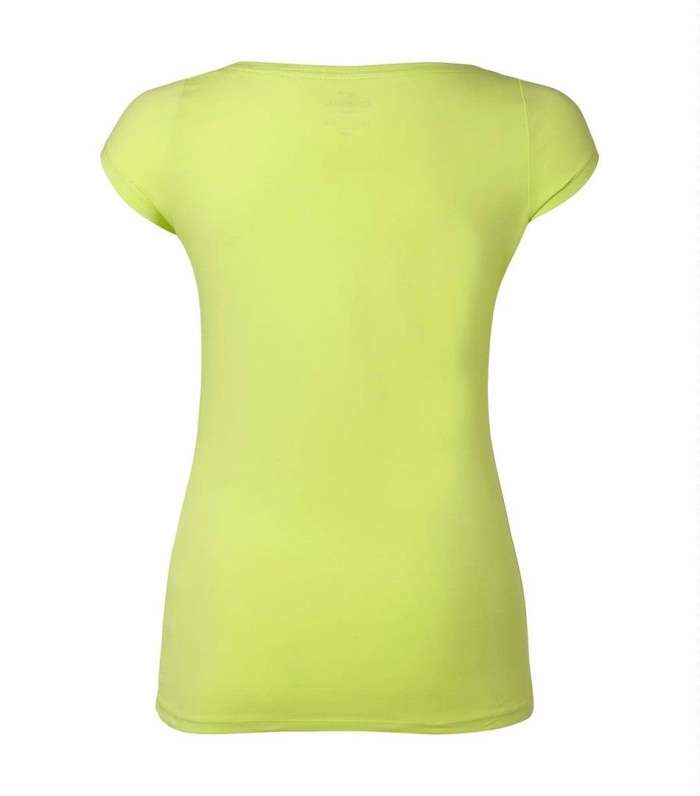 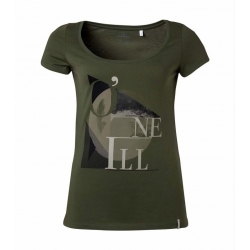 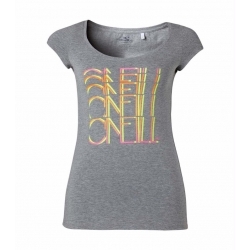 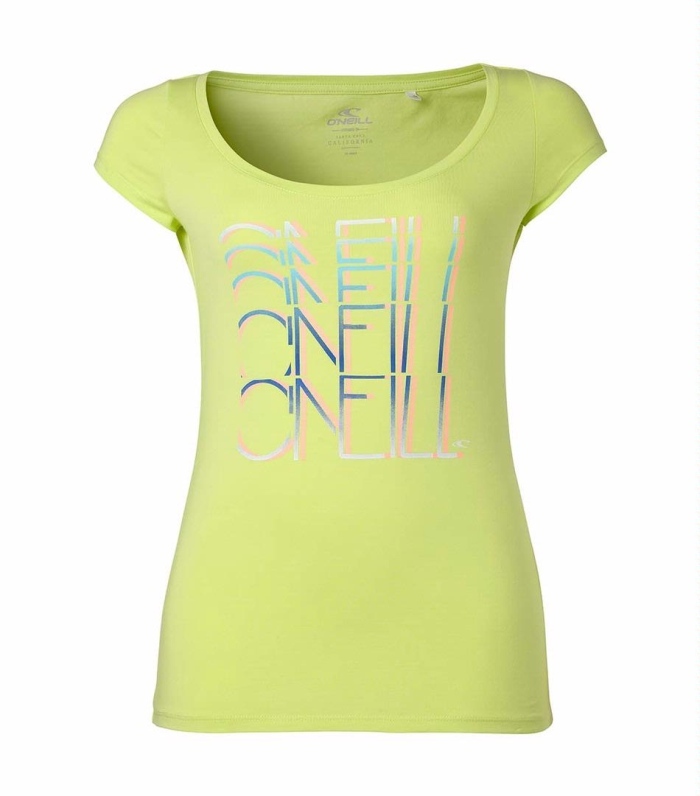 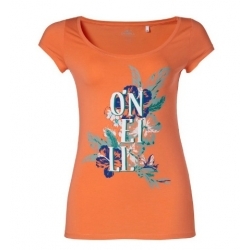 A casual classic, this slim fit, regular length, stretch-jersey tee comes in a range of bright colours with a staggered O'Neill logo in complementary colours on the chest. 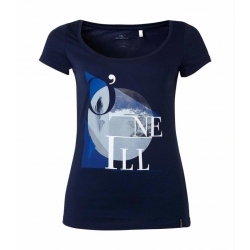 * If you're not sure which is the best size for you, measure your chest, waist and hip to find the closest fit. 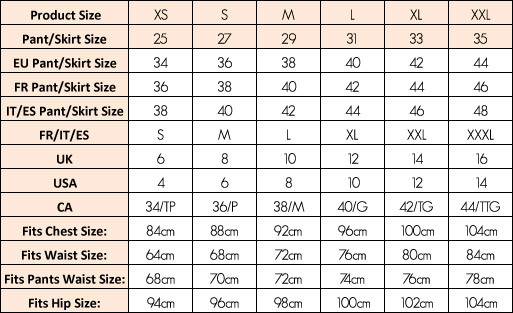 * Inside leg is measured from the crotch to the floor (the standard leg length is 32").